Welcome to the Quality Suites, a great choice for Quebec hotels, located beside Galeries de la Capitale Shopping Centre! The Quality Suites® hotel is ideally located adjacent to Galeries de la Capitale, an IMAX theater and Mega Parc. Situated just 10 kilometers from downtown Québec, our hotel is close to many area attractions such as Laval University and Centre Videotron. The Jean Lesage International Airport is just 14 kilometers away for convenient travel options. New extended stay suite also available. 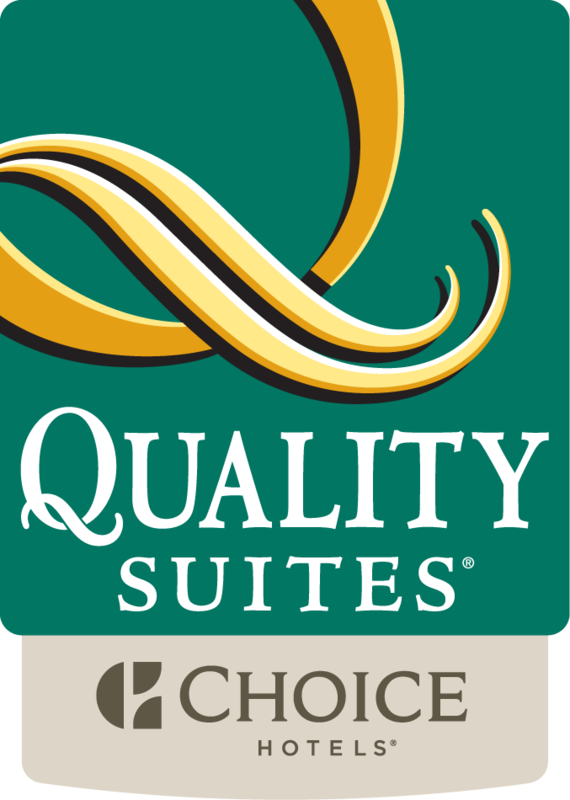 Quality Suites is located just a few minutes away from downtown. Enjoy your Visit!